Home » Environment » Island’s biggest clean up campaign underway: Help still needed! 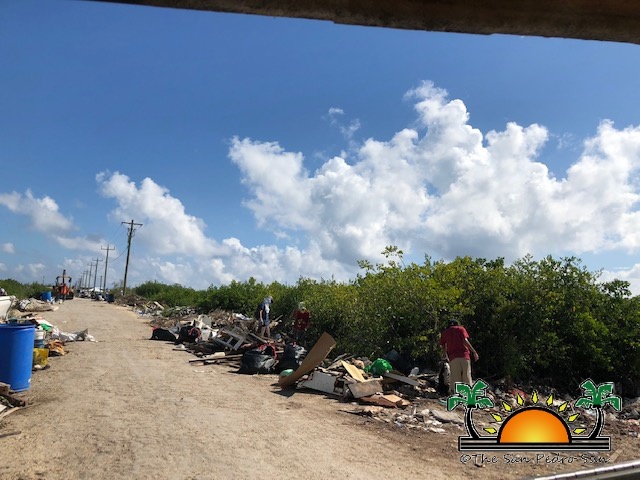 With only two days remaining in the San Pedro Chapter of the Belize Tourism Industry Association's (SP BTIA) big cleanup campaign, more help is needed. 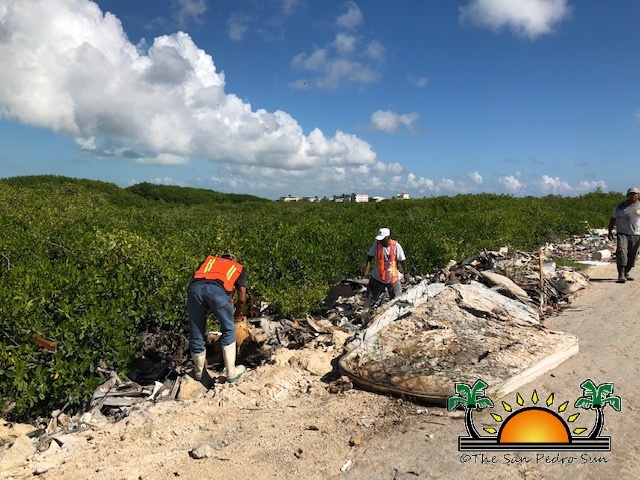 The campaign kicked off on Friday, November 9th with energetic volunteers and workers tackling the island's uncontrolled garbage problem. Since then over 700 bags and 40 truck loads of garbage have been collected from primarily the San Pedrito and Boca del Rio Areas. Improper garbage disposal has long been one of the main issues on Ambergris Caye. Illegal dumping has resulted in street side littered with large garbage such as appliances and old furniture polluting our water system and threatening the health of our environment. 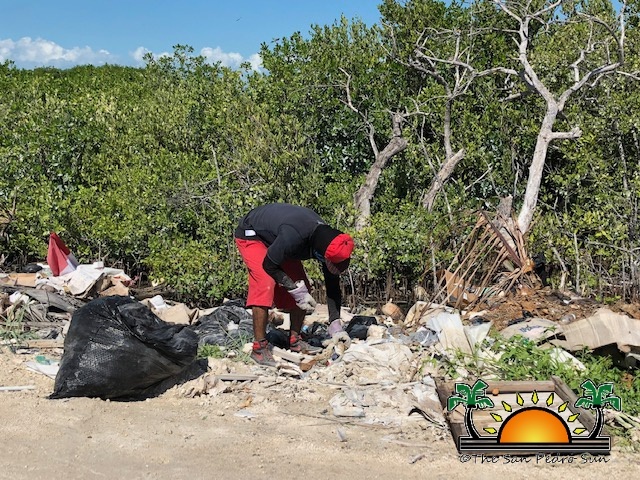 The SP BTIA hopes that this campaign motivates island residents to take pride in their community and work and keeping their surroundings clean. For further information, do not hesitate to call 226-2070 or email [email protected] Those interested in taking part in the cleanup campaign are asked to meet at the Central Park at 8AM on the respective days. Big thanks to all the businesses and individuals that have supported the cause so far!